What happens to the house during a divorce if you bought it before you were married? Courts in Tampa and throughout Florida apply the principal of equitable distribution when dividing the assets and debts between husbands and wives during a divorce. Before the assets and debts are equitably divided, it is necessary to first determine what assets and debts are nonmarital and which are marital. Generally, any asset and debt acquired during the marriage is considered marital and subject to equitable distribution between spouses. Under certain circumstances there can be exceptions in equitable distribution, these can include inheritance, gifts received by one spouse from someone other than their spouse and assets or debts that existed before the parties were married. A common issue that can occur is a situation where you or your spouse owned your home prior to the marriage. Since the home was purchased prior to the marriage, does this mean the other spouse has no interest? Not necessarily. 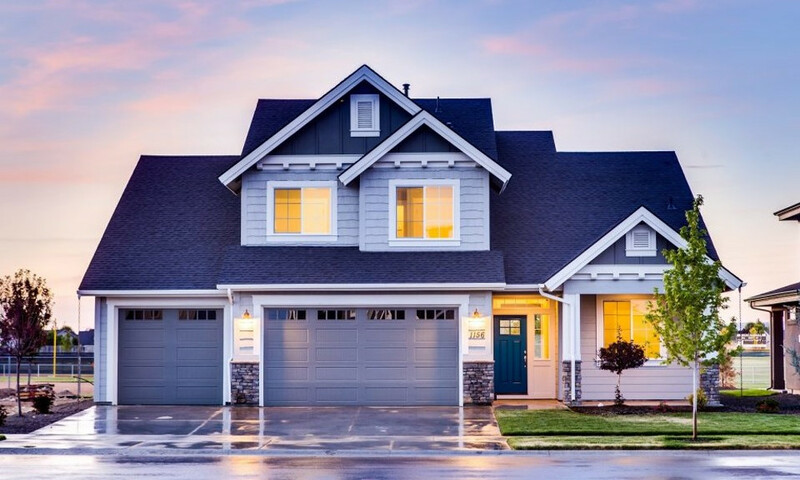 If the deed to the home now includes both spouses’ names the home will most likely be considered marital property and subject to equitable division. If the deed is only in one name, the unnamed spouse may still have an interest in the residence. If the non-titled spouse spent wages earned after the marriage on the mortgage, then they may have an interest at least to the extent the mortgage was paid down during the marriage. For example, if $10,000 was spent on the mortgage during the marriage, the non-titled spouse could be entitled to receive back half of those funds in an equitable division of the marital assets and debts during the divorce. Also if the home has appreciated in value, either because of market forces or due to the efforts of the non-titled spouse, the non-titled spouse may have an interest in that appreciated value and be entitled to an equitable share of one-half of the appreciated value. Further, if marital income (i.e. wages earned during the marriage) was used to make improvements to the residence, this may create an interest in the home for the non-titled spouse. But there are no absolutes when dividing assets in a divorce and you should consult with LaFrance Law to discuss your interest in the marital residence or any other issues you may be facing during your divorce.